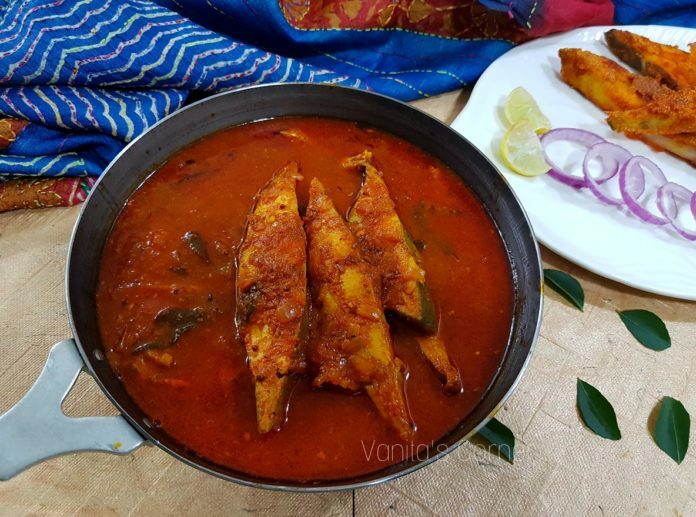 I first tasted this Andhra style fish curry at one of my Andhraite friends’ place, long time back. 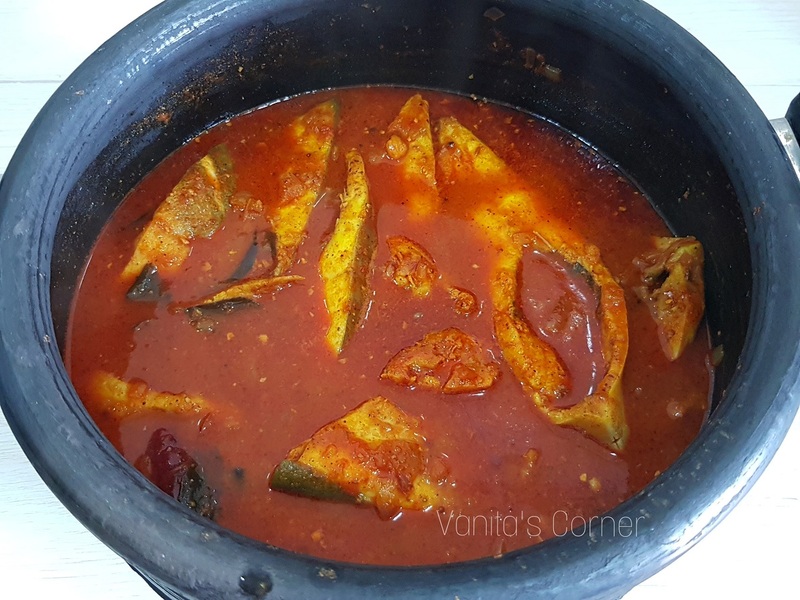 The curry served with steamed rice was absolutely delicious It is a tangy, spicy preparation where fish is cooked in onion, tomato, tamarind gravy alongwith roasted spice powder. I got the recipe from my friends mom who also adds raw mango pieces to the gravy. So, here’s the recipe to the traditional Chepala Pulusu (which means Fish Curry in Telugu). I have used a clay pot to make this curry. Cooking in clay pot makes the food more aromatic and nutritious. Wash the fish pieces well and marinate with turmeric powder, 1 tbsp ginger garlic paste and salt. Keep this aside. Soak tamarind in half a cup of water for 20 minutes. Blend tomatoes to a fine paste. Dry roast all the ingredients mentioned under spice powder (fenugreek seeds, mustard seeds, cumin seeds, coriander seeds, black pepper) till they turn aromatic and change colour. Allow the roasted spices to cool down. Blend the spices to a fine powder. Keep aside. Take a clay pot and add 4 to 5 tbsp oil into it. Now add mustard seeds, cumin seeds, dry red chillies, curry leaves and saute. When the seeds start crackling, add chopped onions. Saute and cook till the onions turn golden brown. In the meantime, check the tamarind which has been kept soaking in water. Squeeze the tamarind using your hands to obtain tamarind pulp. When the onions are cooked well, add the tomato puree and mix well. Strain the tamarind pulp and add it to the cooked onions . Give a good mix , cover the pan and cook till the tomatoes are cooked well. The raw smell of the tomato should vanish. Once the tomatoes are cooked well, add red chilly powder, ground spice powder, raw mango slices and mix. Cook covered till the curry comes to a roaring boil. Now, drop the marinated fish pieces into the clay pot. After adding the fish pieces, do not use the ladle/spoon to give a mix. Instead hold the pot and move it in a circular direction. This is done to prevent the fish pieces from breaking. Cover and cook for 5 to 8 minutes or till the fishes are cooked. I have used pomfret for this curry. You can use any fish. Adding of raw mango pieces is optional. 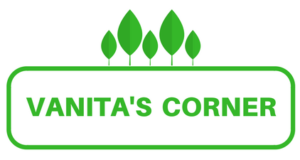 Use curry leaves generously for this curry. It gives a good flavour/ aroma to the curry.